Mykonos belongs to the Cyclades islands complex. The island of Mykonos or the Ibiza of Greece as it is called, is specifically well-known for its picturesque town and the beautiful beaches. 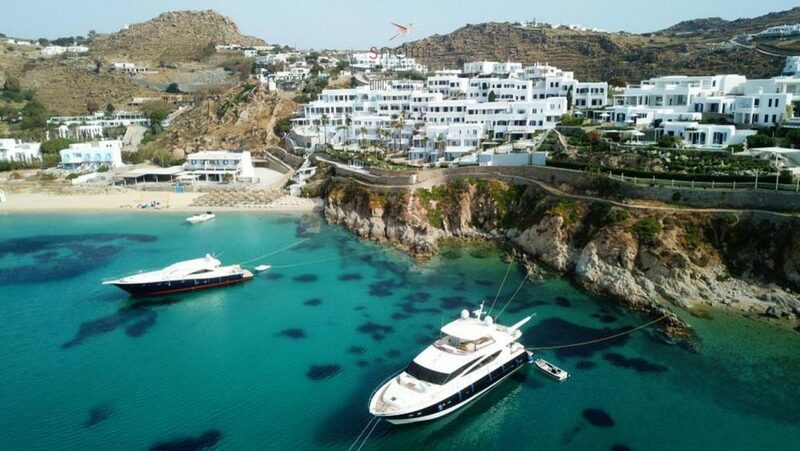 Furthermore, Mykonos island is famed for its cosmopolitan beach bars, its fantastic seafood and the celebrity chefs, its luxurious lifestyle and lively nightlife. All in all, it is the famous spot for travelers who are fond of a unique lifestyle, as well as the wealthy and celebrities from all over the world! And like any Greek island, Mykonos has its own charm and old-school styles like its lovely churches, the Little Venice seafront, and the impressive Alefkandra windmills. Mykonos's nickname is "The Island of the Winds"
The permanent population of Mykonos is 10.134 inhabitants. Mykonos has a wide range of options for accommodation. Our handpicked property collection includes the finest private boutique hotels and luxury villas retreats. Contact our dedicated reservations agents to inquire about hotel & luxury villa rates. Restaurant booking services are available complimentary for clients that choose to book villas, hotels or yachts via Snami. Mykonos honors the Mediterranean diet not just as a culinary mode but as a lifestyle. Fresh, local ingredients accompanied by the modern approach in the kitchen where the focus is on purity, authenticity, and the reinterpretation of unique recipes. Furthermore, whenever you will visit Scorpios Mykonos, Principote, Nammos Beach Club, Kalua, Alemagou and many other fabulous places in Mykonos your entertainment will be definitely memorable. 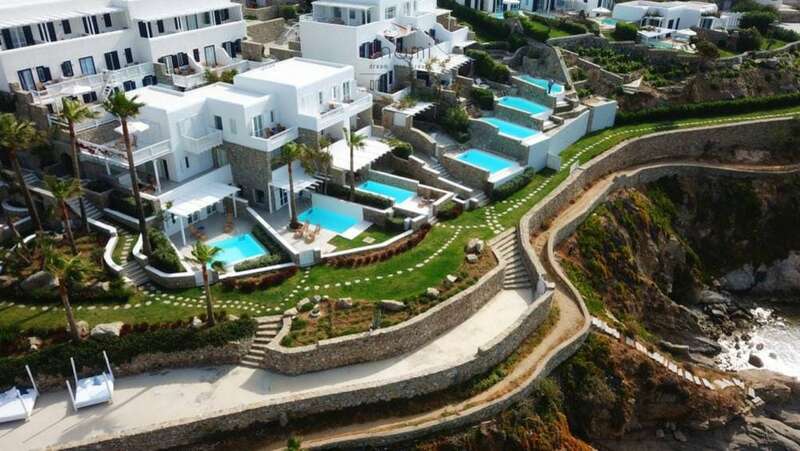 Contact our dedicated lifestyle managers who will connect you with your personal concierge assistant for any inquiry in Mykonos. Restaurant booking services are available complimentary for clients that choose to book villas, hotels or yachts via Snami. Mykonos' vibrant lifestyle is on fire every summer. 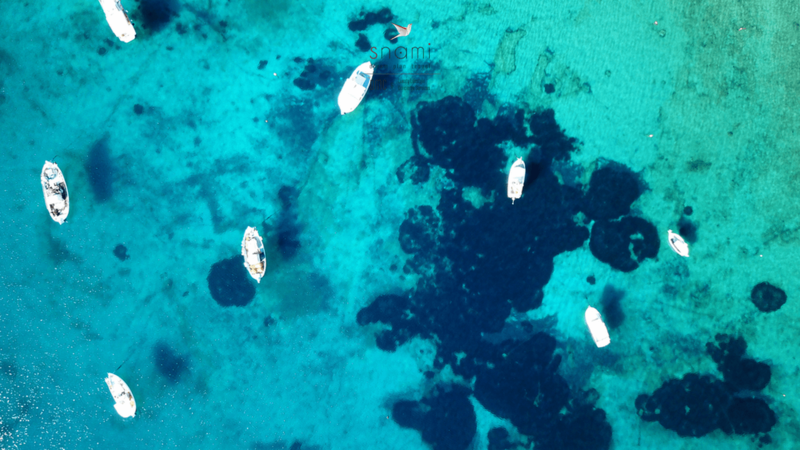 Any of your expectations, such as private transfers or chauffeur services on disposal, yacht or private aviation chartering, events or romantic concepts have to be taken care by professionals on the spot, so you can enjoy with comfort your holidays. Contact our dedicated lifestyle managers who will connect you with your personal concierge assistant for any inquiry in Mykonos. 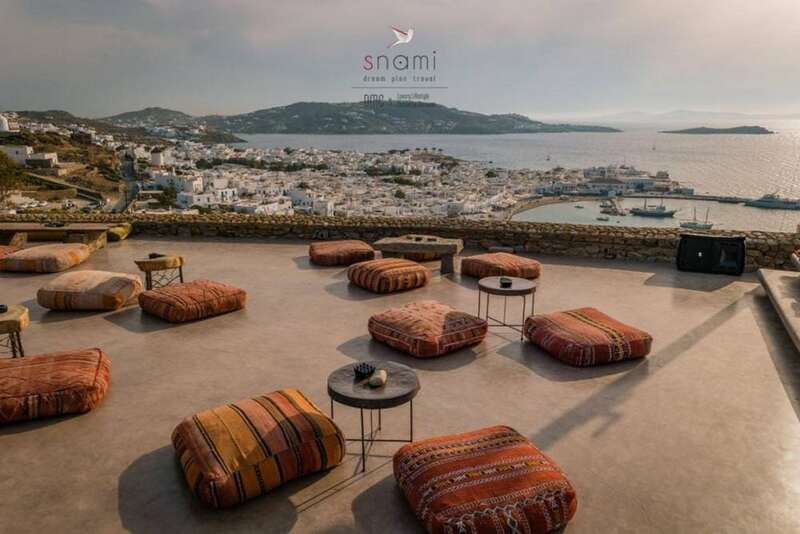 Restaurant booking services are available complimentary for clients that choose to book villas, hotels or yachts via Snami.